We have recently added features typical of online catalogs to the display format. Special templates can help you describe your products in detail before users even visit your site. Just by seeing your ad, users can find out what kind of leather your shoes are made from, the sizes and colors available, and view them from different angles in different photos. All of this information will automatically be added to your smart banners from the YML feed (specifically from the param field). 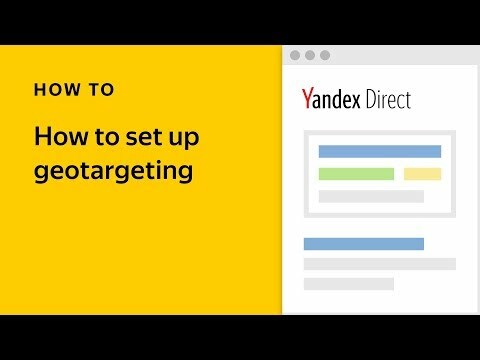 Yandex.Direct can distinguish shades of color: so a user who searched for an “emerald green” sweater could see emerald sweaters, and khaki trousers will appear for a relevant search query. There can be problems, however, with colors like “robin’s egg blue.” Such colors probably will not appear in banners. Additionally, the ad will enlarge when the user’s cursor hovers above it. This enlarged view is useful for products that users might want to examine more closely: fabric patterns, the cut of a pair of jeans, etc. Users that click on the smart banner will be taken, just as before, to the product page on the online store’s site. When creating your banners, pay attention to the checkbox “Only in stock” in the feed's filter settings: ticking this box means that users will only see products you currently have in stock, increasing the number of target conversions as a result. For this to work, products in your feed should have the attribute available=true. We recommend taking advantage of smart banners to bring back your previous site visitors with incomplete purchases or attract new users. 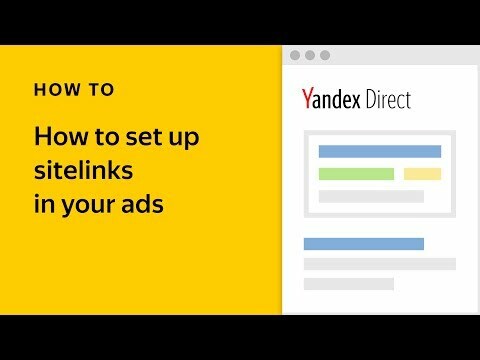 You can do this with filters like “Viewed products on my site” or “Showed interest in similar products on the internet.” To maximize your reach, we recommend using the “Both groups” option. You can find out more about smart banners in the relevant help section. 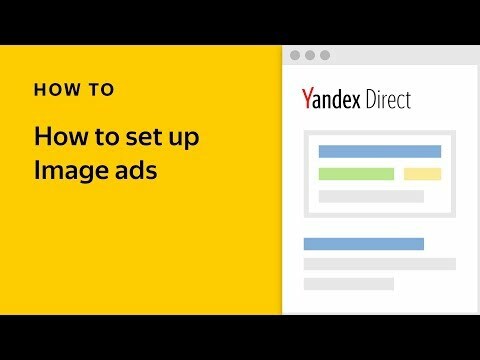 If you need to create a new campaign or have not used smart banners in Yandex.Direct, please contact the Yandex customer service department or the specialists in the ad agency you work with.